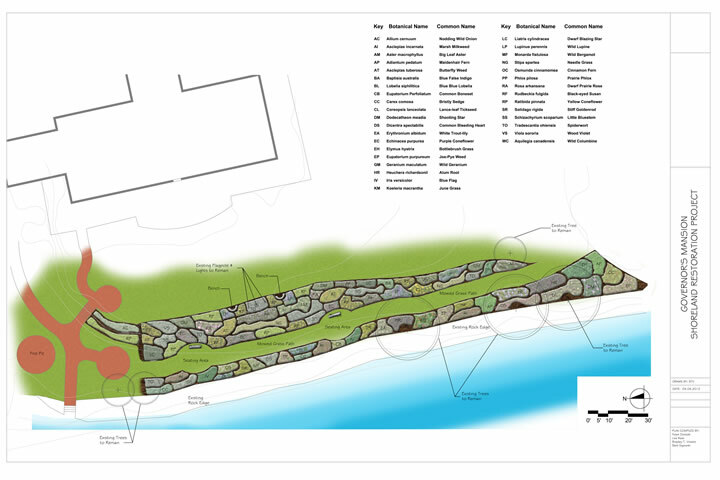 A group of citizen Lake Leaders have led an effort to restore the shoreline with native plants at the Governor’s Executive Residence in Madison to improve water quality and wildlife habitat, and to promote the practice statewide. The State Capitol and Executive Residence Board voted unanimously in December 2011 to approve the shoreline restoration project. 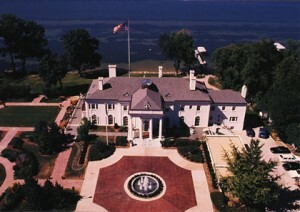 The Executive Residence has served as the official residence of Wisconsin Governors and their families since 1949. It sits on 3.7 acres in Maple Bluff Wisconsin and includes 300 feet of shoreline on Lake Mendota. 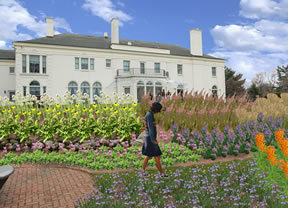 The shoreland restoration at the Executive Residence will use native flowers, grasses, and shrubs. A planting date has not yet been determined. The Lake Leaders have committed to providing maintenance 4 times a year for 10 years. The following groups have already committed to assist: Wisconsin Lakes, Dane County Lakes & Watershed Department, Wisconsin Lake Leaders Institute, and Madison Wild Ones. People interested in volunteering their time to make the shoreland restoration a success should contact Susan Tesarik, the Education Director of Wisconsin Lakes, at 608-661-4313 or stesarik@wisconsinlakes.org. Volunteers are needed for planting, placing mulch, and future weeding. Additional information can be obtained from Wisconsin Lakes. Send a check made payable to the Rock River Coalition to 864 Collins Road, Jefferson, WI 53549. Please indicate Executive Residence in the lower left corner of your check. You can also download the printable donation form to send with your check. Businesses and organizations interested in donating materials or becoming a project sponsor should contact Nate Rice at nrice@wi.rr.com or 262-893-3880. Lisa Reas of LJ Reas Environmental Consulting Corp. 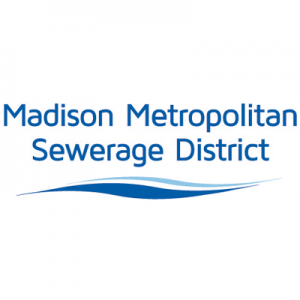 The lead project partners for this endeavor include the State Capitol and Executive Residence Board, Wisconsin Executive Residence, Department of Administration, Department of Natural Resources, Lake Leaders Institute, UW-Extension Lakes, and Wisconsin Lakes. Additional partners of the project are Rock River Coalition and Clean Lakes Alliance. The citizen Lake Leaders graduated from the Wisconsin Lake Leaders Institute in 2008. The Institute offers people interested in lakes intensive training to help them develop their technical knowledge about lake ecology and management, state laws and processes regarding lakes, and how to be an effective voice on behalf of lakes. 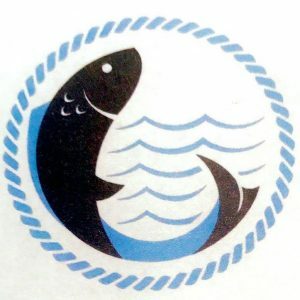 The Institute is sponsored by the Wisconsin Lakes Partnership, which includes Wisconsin Lakes , the University of Wisconsin Extension Lakes Program, and the Department of Natural Resources. 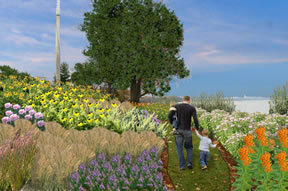 For more information on this project, please contact Patricia Cicero at 920-723-2728 or patricia@rockrivercoalition.org.